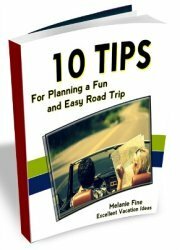 Attractions in Los Angeles - Don't miss these great Los Angeles attractions when planning your California vacations. Attractions in Los Angeles Not to be Missed! Los Angeles has so many things to see and do when visiting. Not only is Los Angeles home to some of the most famous areas in the world like Beverly Hills, Hollywood, Malibu and Santa Monica, it is also a great place shop, dine and just hang out! We love Los Angeles! Our first real visit (other than going through the airport on our way somewhere else) was for a romantic weekend away for my 40th birthday. Warren took me to see a Lakers game, we stayed in Beverly Hills and toured around Hollywood, Santa Monica, and Malibu. Since then we have gone back for another Lakers game, and took a family vacation with Montana for Christmas. She LOVED Los Angeles. But what teenager wouldn't? I found this video with what they think the top 10 attractions in Los Angeles are. 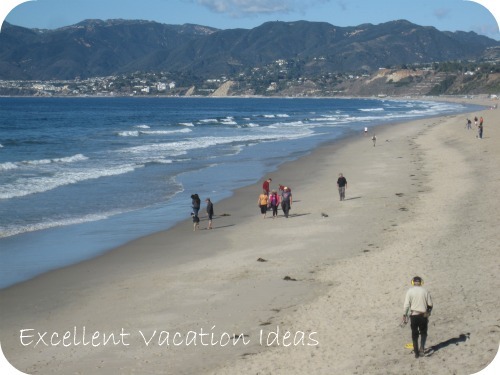 I would agree that you should see at least 8 of these places while in LA! 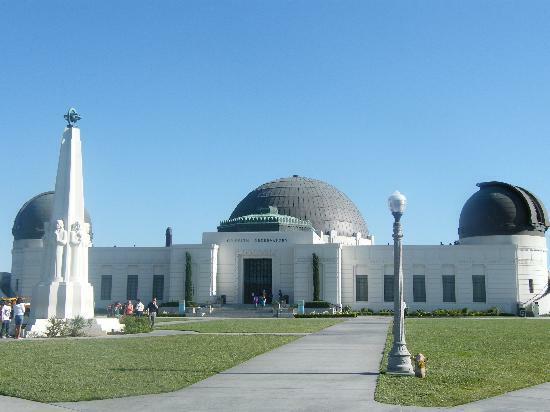 Griffith Observatory is located in Griffith Park. The observatory gives visitors magnificent views of the city. The park is also an ideal avenue for some family fun. Grauman's Chinese Theatre is a well- preserved theatre with a very long history. A witness to Hollywood's golden era and is considered one of the world's most famous, this theatre is also the site of the hands and footprints in cement of many celebrities. Rodeo Drive is a renowned upscale shopping district that although it is a small area, its affluence is known to the world over. Beverly Hills is known as the neighborhood of the rich and the famous. It is best to explore this gorgeous neighborhood on foot. Marvel at the beautiful mansions, dine at some of the worlds best restaurants and cafes, check out the trendy boutiques, get your nails done at a salon, or just watch the people pass by. Who knows you might catch a glimpse of your favorite star whilst sipping your cappuccino. Hollywood Walk of Fame - a good place to start is at Hollywood and Highland. More than 2,500 personalities in the entertainment industry are honoured here. It stretches 18 blocks long so it may take some time to see your favorite stars set in granite. Hollywood. Experience the glitz and glamour of the movie capital. Have your picture taken with the "Hollywood" sign that is as famous as the stars that made Hollywood what it is today. Santa Monica Pier is a place to bring the family or to relive one's childhood. 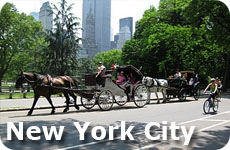 The old carousel with hand- carved horses, the Ferris wheel, and the roller coaster add to its charm and fun air. Malibu. If the beach is what you are after, head to Malibu. Experience great food, surfing, and the local's beach culture in this long sandy stretch. Venice Beach is eclectic and a total character all on its own. The beach scene, from fortune tellers to hawkers to artists to dogs in cool outfits to bikini- clad girls in roller blades, is a total feast. Downtown Los Angeles is bustling with entertainment, restaurants, and museums. The diversity plus a great weather all through out the year, lures millions of people on business or vacation to visit here. A tour around the Star's Homes - we were surprised at how much we enjoyed this! The Warner Bros. VIP Studio Tour - we did this twice and loved it both times! What would you add to our attractions in Los Angeles that you shouldn't miss? 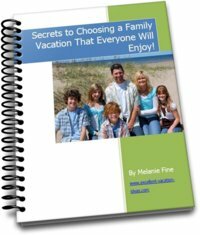 Add it on our California Vacations page. Visit all of the world famous attractions in Los Angeles at night and see the city lit up. 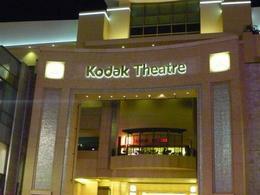 You will see the Universal City Walk, the Hollywood Walk of fame, Sunset Strip and Rodeo Drive. 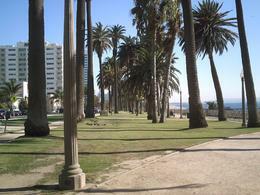 Its a great way to see Los Angeles and choose where you would like to go back to in the day to explore and enjoy again!